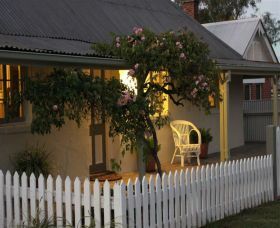 Three private self contained cottages overlooking the Goobarragandra River in Tumut make Elm Cottage a magical destination for a relaxing holiday, just 4 hours drive from Sydney. 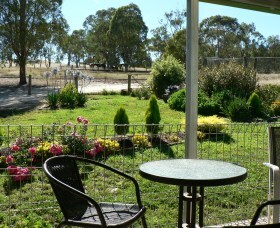 A Pet friendly property that takes you away from city life and helps you to slow down and enjoy nature at its own pace. 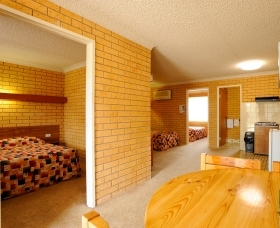 The Tumut Valley Motor Inn is ideally located on the Snowy Mountains Highway, less than two kilometres past the centre of Tumut heading towards Cooma. 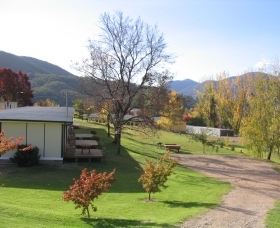 Built around a stunning large pool and garden on four acres of picturesque landscaped grounds surrounded with mountain views, it enjoys a peaceful and relaxed atmosphere, direct access to the main highway and proximity to the town centre. 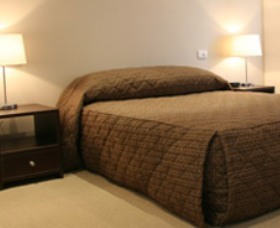 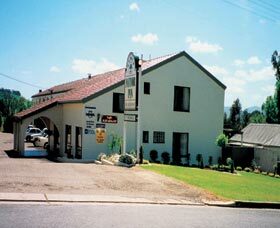 Tumut Motor Inn offers comfortable, affordable accommodation a great location. 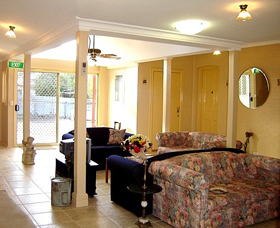 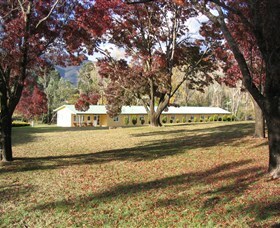 They are very close to shops, restaurants, pubs and clubs, Billa Park, Tumut River and Riverglade Wetlands. 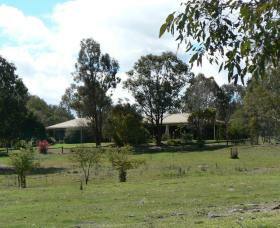 All units have great views out a large back window looking over the pool, backyard, Billa Park and surrounding farmland and hills. 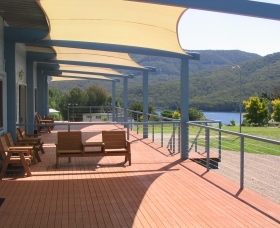 In the warmer months enjoy these views from your own private balcony. 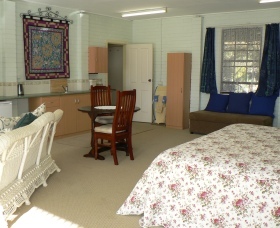 Your Friendly hosts Bill and Janette will do everything possible to ensure you have an enjoyable and memorable stay at the foot of the Snowy Mountains. 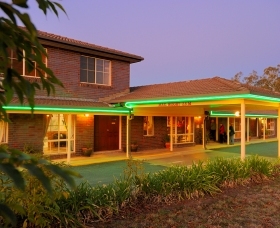 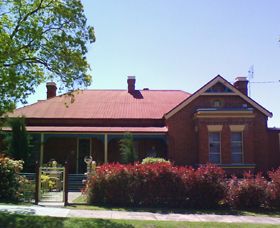 Sefton House is a boutique motel. 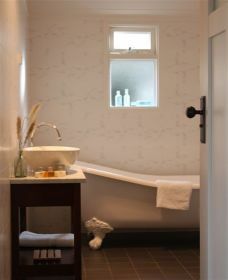 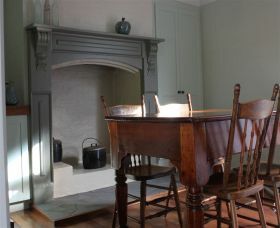 Try something different by staying in this luxurious beautiful historic house, fully renovated and immaculately clean. 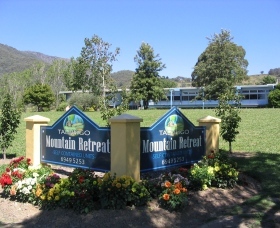 Talbingo Mountain Retreat offers a range of fully self-contained, air-conditioned units all with kitchens, sleeping singles families or groups. 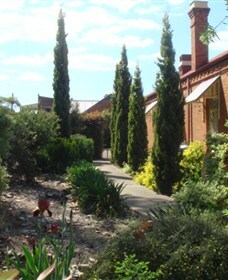 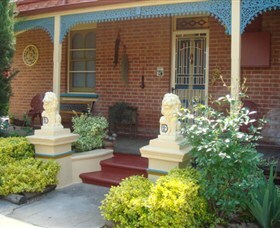 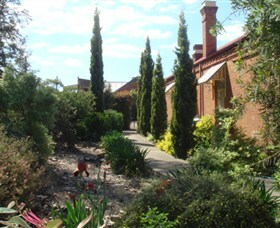 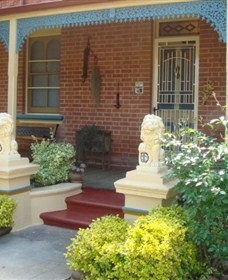 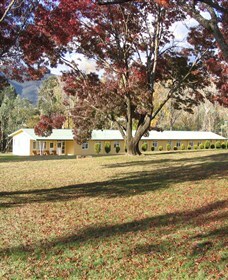 Russellee Bed and Breakfast is a country home, situated on 40 acres offering quality accommodation and craft retreats. 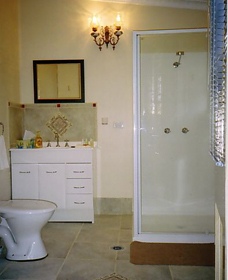 Russellee is pet friendly. 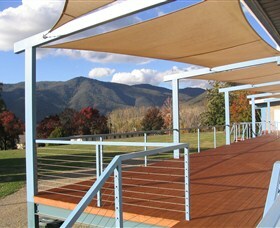 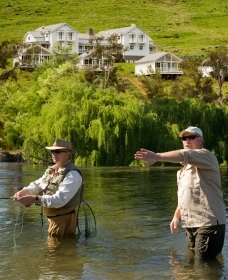 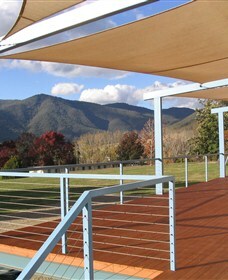 Nimbo Fork is a luxury fly-fishing lodge, located in a secluded valley near Tumut, in the Snowy Mountains. 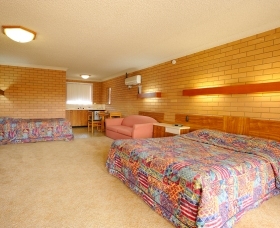 Merivale Motel is perfectly positioned to ensure you enjoy a quiet and convenient stay in Tumut.